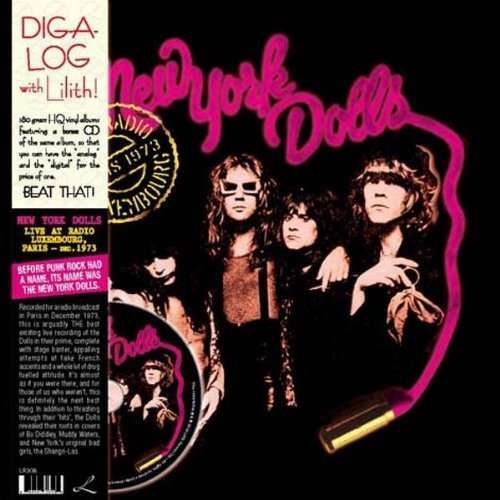 Der Artikel New York Dolls: Live At Radio Luxembourg, Paris (180g) wurde in den Warenkorb gelegt. 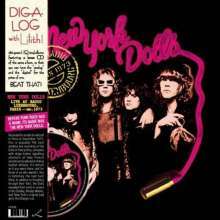 Before punk rock had a name, its name was the New York Dolls. Recorded for a radio broadcast in Paris in December 1973, this is arguably THE best existing live recording of the Dolls in their prime, complete with stage banter, appalling attempts at fake French accents and a whole lot of drug fuelled attitude. lt's almost as if you were there, and for those of us who weren't, this is definitely the next best thing. In addition to thrashing through their 'hits', the Dolls revealed their roots in covers of Bo Diddley, Muddy Waters, and New York's original bad girls, the Shangri-Las.